The natural wool we use should be treated with an equally natural, mild wool shampoo. 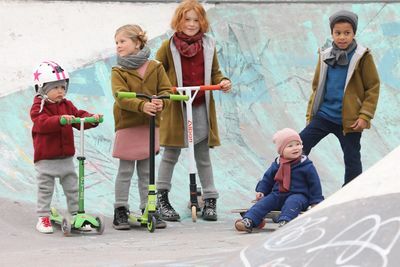 The structure of its fibres makes wool especially sensitive to heat, friction and strong chemicals, so care needs to be taken when washing woollen products. 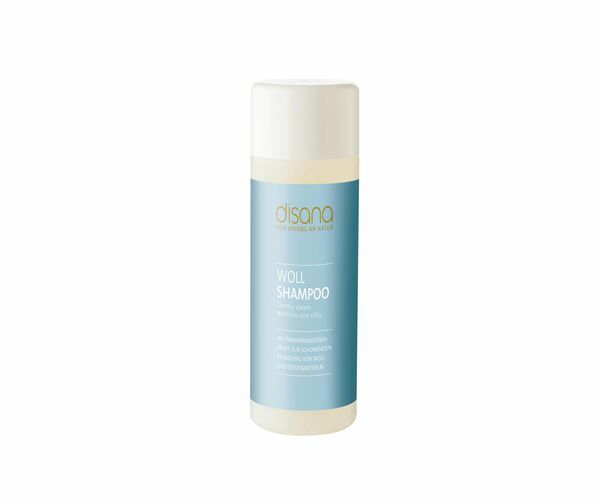 Our disana wool shampoo is particularly mild and thus perfect for all natural wools. Its ph value is adjusted to wool, which is slightly acidic, preventing the wool from matting when washed. As it is a concentrate, it is very economical and is suitable for hand or machine washing. Contents / INCI: Cocamidopropyl betaine, panama bark extract, sodium lauroyl glutamate, citric acid, aqua. No perfumes, skin and eco friendly.